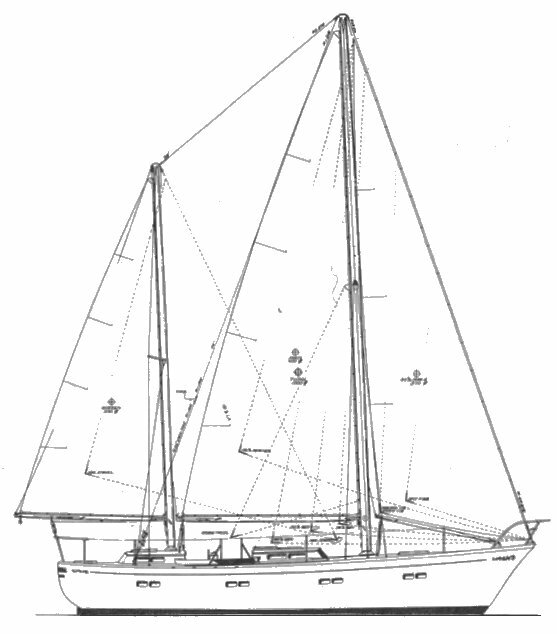 Similar to another Bingham design called CHRISTINA. 2 boats molded in Korea and finished in USA. (construction supervised by designer). Unknown number of others from this design built of FG or ferro-cement. Thanks to 'Bill O' for providing information.